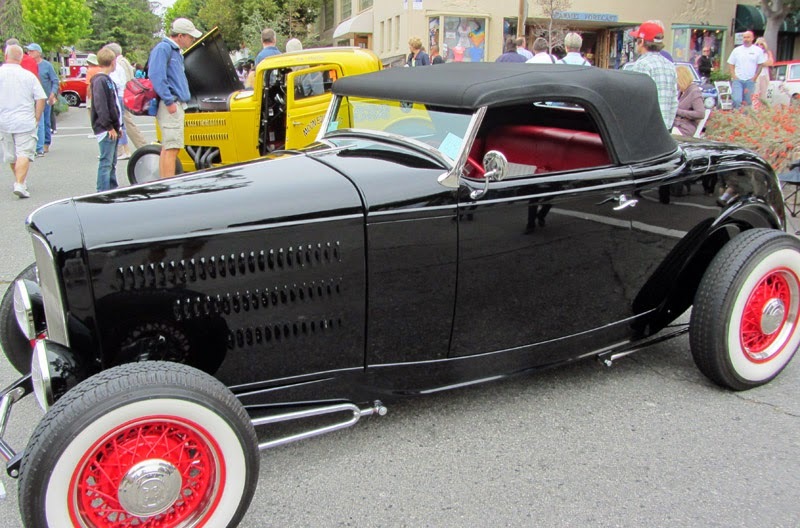 The week long hot rod event that brings street rods from all over the country to Reno/Sparks, begins this week at South Lake Tahoe. This Friday and Saturday Ski Run Boulevard and Heavenly Village will be the venue for car shows, vendor booths, music, and a car cruise. The car shows and vendor booths are open from 10:00am to 7:00pm both days. Music at the Heavenly Village Stage ends at 9:00pm both days. The price for entering a car is $40, but attendance is free. Hot August Nights move to Reno/Sparks on Sunday, July 27 for the kickoff party at the Bonanza Casino. Various events are held at a variety of venues throughout the week. The show ends Sunday, August 3, at the Atlantis Casino Resort. 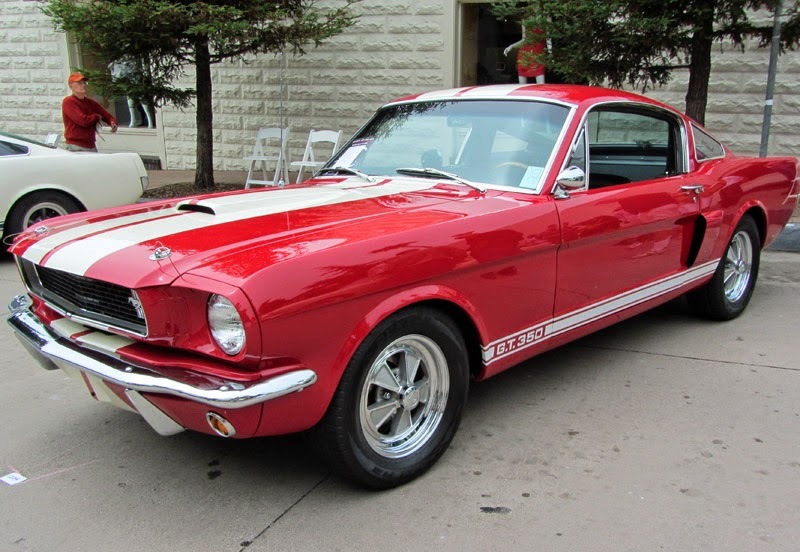 Check the Hot August Nights website for the full event schedule.